First opening in 1991, Autotune quickly gained for itself a reputation for our high standards of service, the broad range and professionalism of our repairs, and the experience of our team. In the 25 years since, our team has continued this tradition of giving customers our best, to ensure they return to us again and again for all their automotive repair needs. 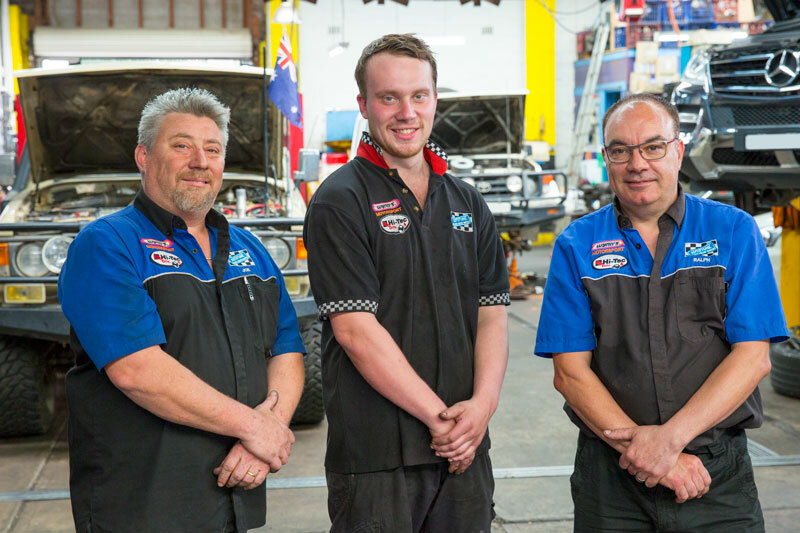 Today Autotune offers customers a comprehensive range of repairs and services, along with replacement parts supplied by some of Australia’s most trusted auto parts brands. 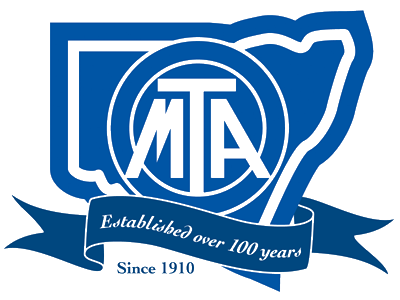 Customer service remains a solid facet of our business, with 24-hour towing services available to bring your vehicle to us to expedite repairs. We can also arrange for roadside assistance for minor issues, and the use of a loan car for the duration of repairs. We take pride in ensuring our customers leave our workshop completely satisfied with their service. To find out more about our business, or to book your vehicle in for repair, get in touch with us today!